We’re taking your calls! Call our comment line and leave a message. We may use your call on the air. The comment line is for anyone who would like to call and tell us anything about the station. Tell us what you really think. If you love GR, you want to tell the world and you don’t know what to say, then here are a few ideas to help you. You can say exactly what it says or mix and match. It’s all up to you. 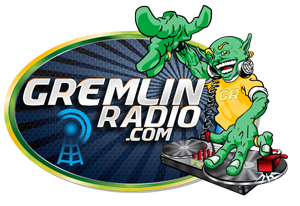 Hey Gremlin Radio, this is (your name) and I’m listening to Gremlin Radio dot com from (your home town)!